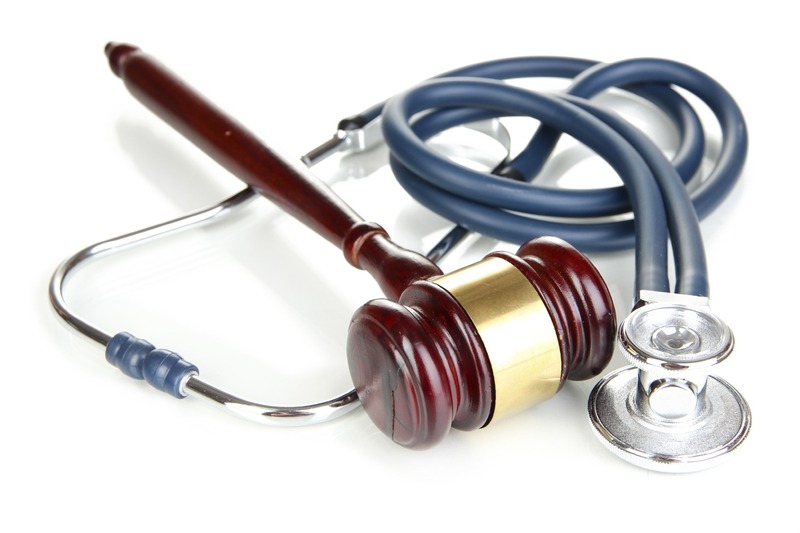 Cardiovascular Disease - Anoxia | Legal help for people affected by dental & medical malpractice. When anoxia is at its most severe, it is common for the patient to be confused or to fall into a coma. Because anoxia causes significant amounts of distress to the cardiovascular and respiratory systems, it is essential to identify and treat the problem with haste. In cases such as these, a misdiagnosis can mean the patient’s death. Even if the patient were to survive, it is extremely likely that he or she could have suffered disastrous effects. Because the brain is so sensitive to a lack of oxygen, the most serious of these effects is often brain damage. Anoxia is diagnosed using clinically presented symptoms. As soon as a doctor suspects anoxia, he or she should make efforts to confirm it in lab tests. The suspected cause of the patient’s anoxia will determine what test the doctor will order. Sometimes, a systemic measurement of lactate in the serum is used to determine the blood’s lactic acid levels. This chemical is found in large amounts in tissues suffering from insufficient oxygen. To begin treating anoxia, oxygen is usually added to the patient’s air supply in order to supplement it. The next phase of treatment involves aiding the cardiovascular system by administering certain drugs and other pertinent treatments. Afterward, the physician needs to find out what caused the anoxia. If the cause is food poisoning, for example, an antidote appropriate to the specific toxin must be provided. In cases of carbon monoxide poisoning, both supplemental oxygenation and a blood transfusion may be required. Anoxia can be fatal when it is not diagnosed properly the first time. This is unfortunate, because anoxia can be easily confused for other problems which share similar symptoms such as a pulmonary embolism, polycythemia vera, or pulmonary hypertension. In cases of misdiagnosis, treatment may be delayed or withheld entirely.